North Korea’s ruler Kim Jong Un and China’s president confirmed unity at a meeting. 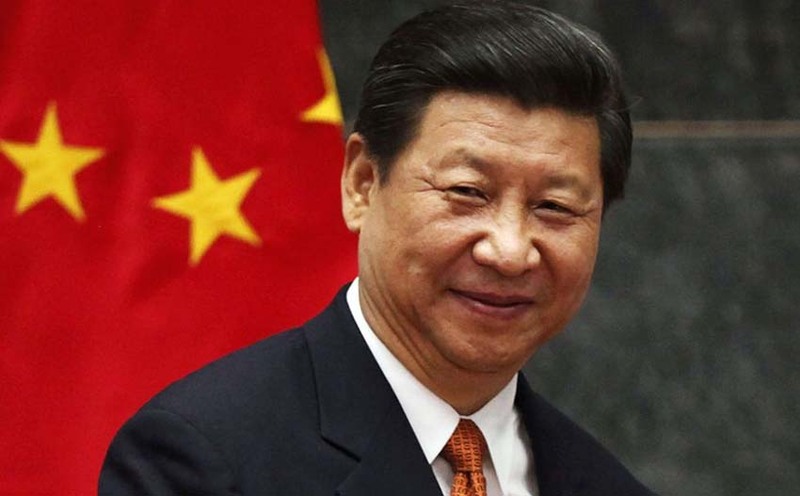 Xi is optimistic that the nuclear conflict can be solved. Chinese President Xi Jinping sees a “rare historic opportunity” for an agreement on the Korean Peninsula. He expressed his hope to North Korea’s ruler Kim Jong Un on his visit to Beijing that Kim and US President Donald Trump would meet at a possible second summit. Kim promised that his country would strive to “achieve results that are welcomed by the international community.” Kim arrived in China earlier this week with his wife and several senior officials for a visit of several days. According to experts, the trip served to coordinate with the Chinese leadership ahead of the scheduled next summit meeting with US President Trump. Relations with China have been promoted to “a new high,” according to Kim.